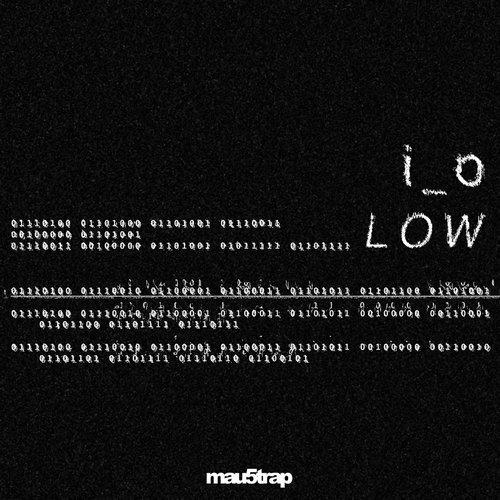 Last week, i_o took over mau5trap Radio 008 with a guest mix that was full of driving techno tunes and a number of powerful IDs. Two of the tracks that are now revealed are a couple of heaters from the Los Angeles based producer in “Low” and “Move”. Pounding drums and throbbing basslines are used in the songs that remind me of an dark and sweaty underground warehouse party. The mysterious producer has been on a roll this year with a number of releases like “Feel You Now” featuring Mike Schmid, his “SCRIPTKIDDI” EP, and “Not Techno“, with no signs of slowing down.